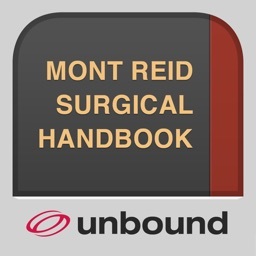 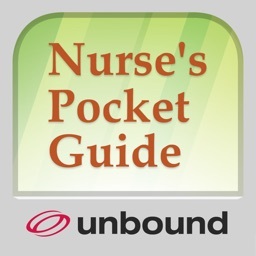 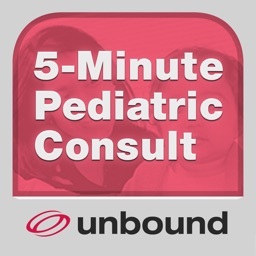 Mont Reid Surgical Handbook by Unbound Medicine, Inc. 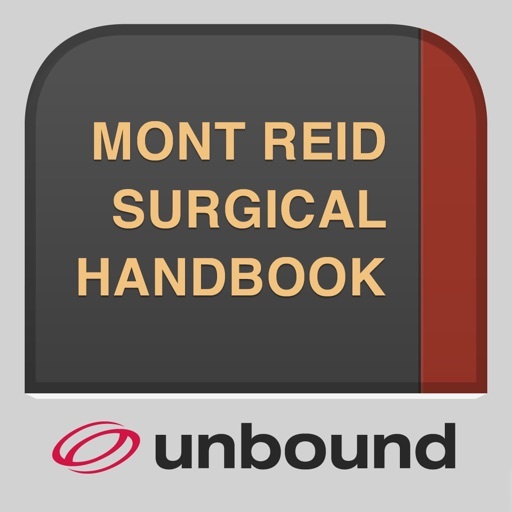 The Mont Reid Surgical Handbook has been a trusted resource on the surgical ward for more than 25 years providing guidance to overcome the majority of challenges encountered during a surgical residency. 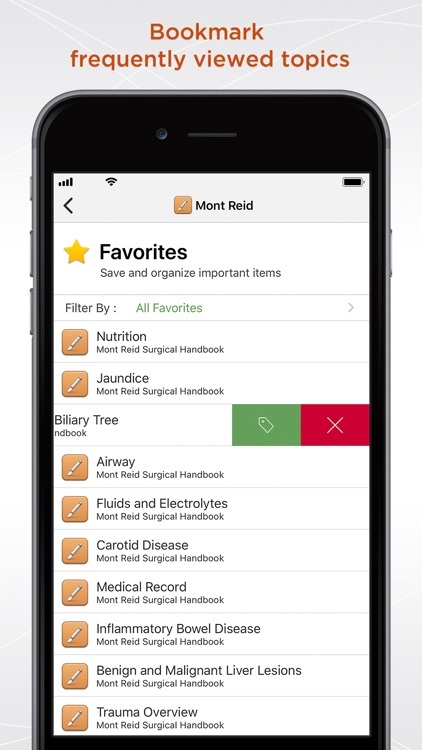 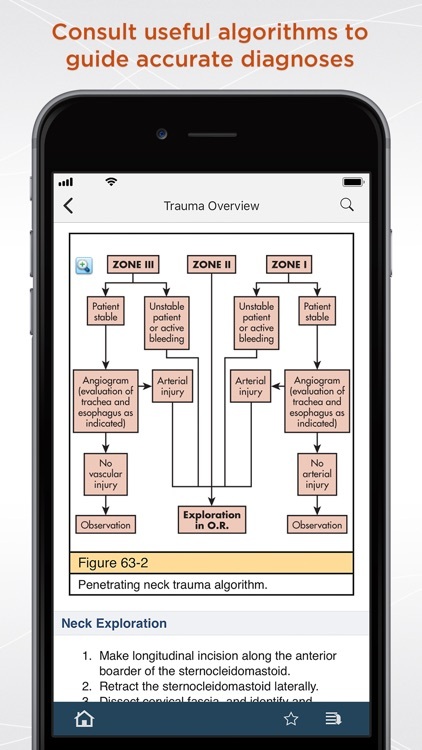 Now available as a quick reference app for the iPhone, iPod touch, and iPad, this resource includes valuable features that help surgical trainees care for patients. 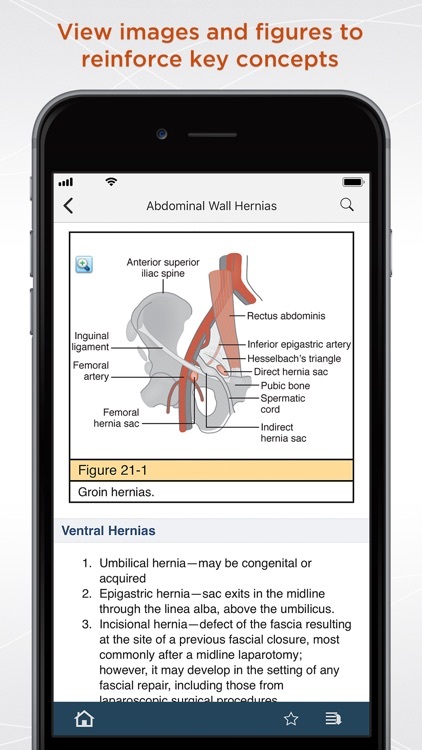 The app can be downloaded to your smartphone or tablet for access to answers anytime, anywhere without an internet connection. 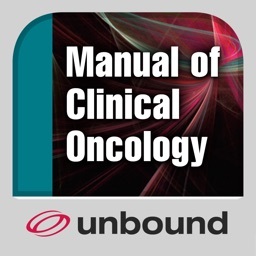 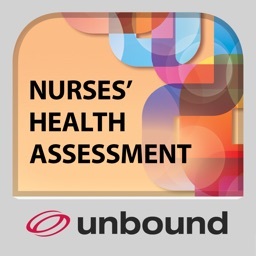 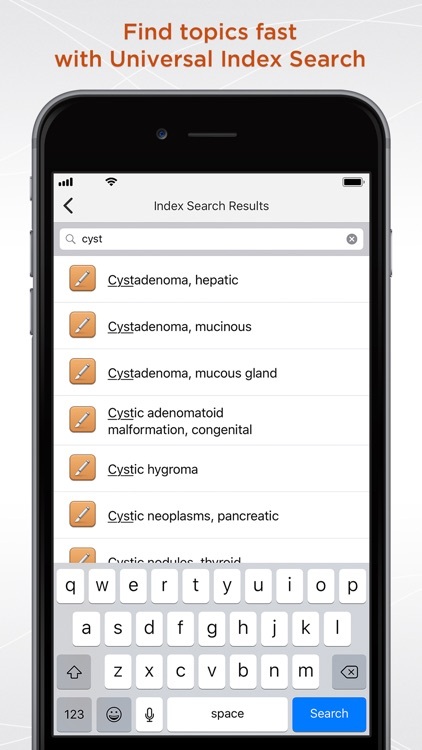 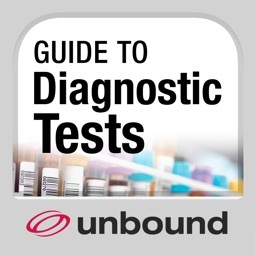 Information has been organized by surgical specialty for reference and Unbound’s Full Text Search ensures that you can find the right guidance, right away. 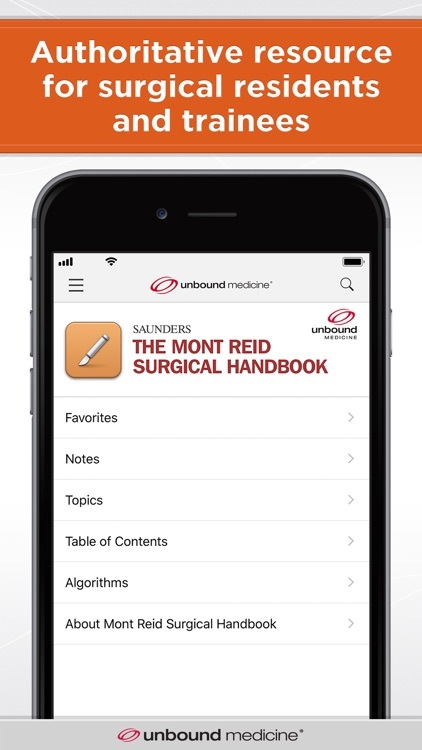 This dynamic resource provides point-of-care access to the most important information needed to complete a successful surgical residency.